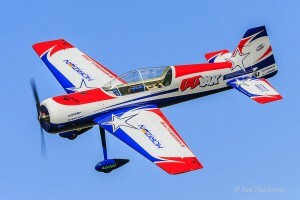 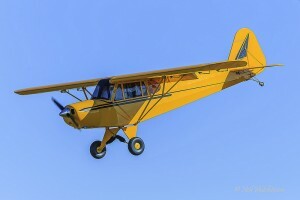 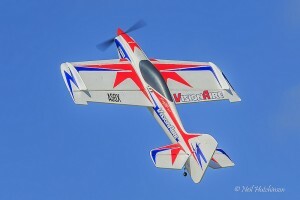 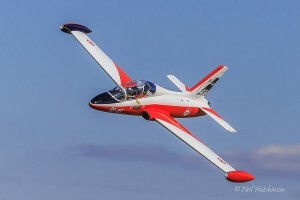 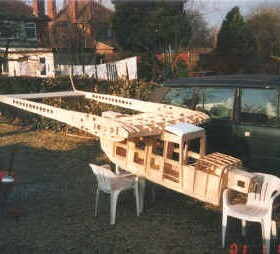 This 20ft wingspan plane has an anticipated weight of 125lb. 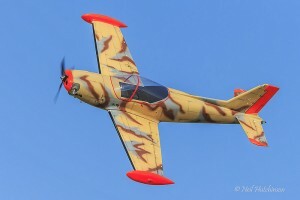 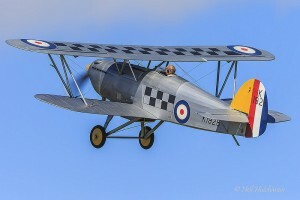 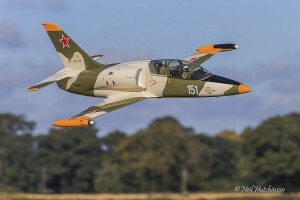 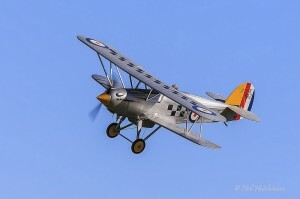 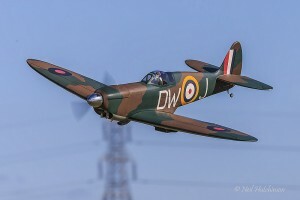 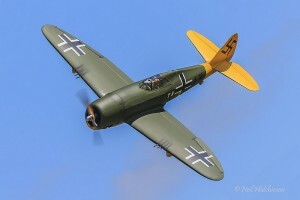 It will be powered by two 3W 150cc engines driving a 30″x12″ at the rear and 32″x10″ at the front. 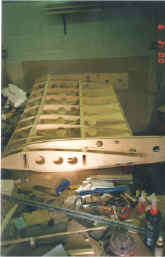 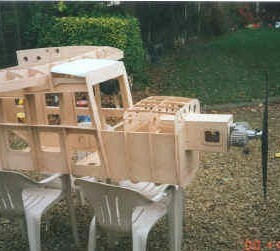 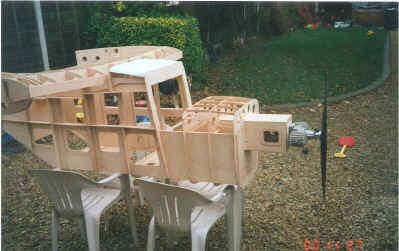 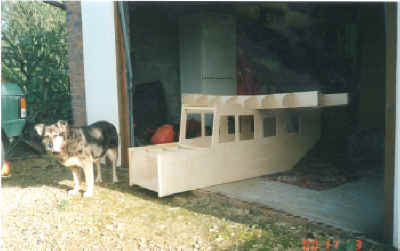 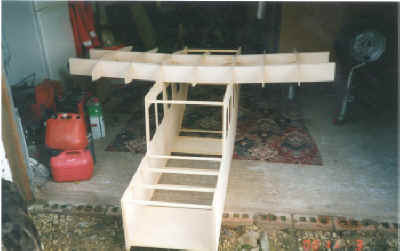 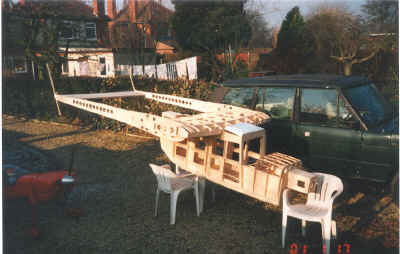 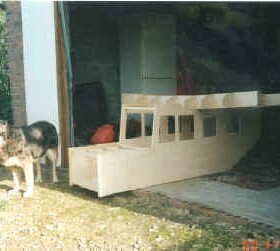 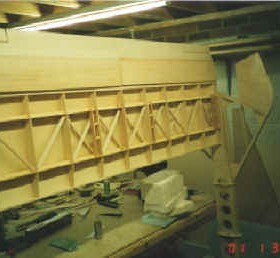 Initial construction of a box fuselage. 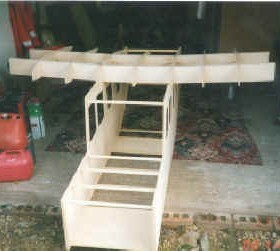 The tailplane and wing section. 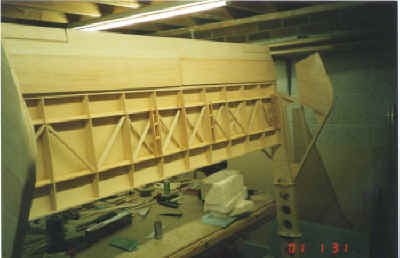 The fuselage structure is nearly complete.